Germany is among the most densely populated European countries, with 81 million residents estimate. Moreover, it is the EU’s most authoritative member, which makes impact on Germany’s legislative decisions. This influence concerned gambling industry as well. To start with, regulations of this sphere began in 2000. Back then, the authorities began prohibiting offshore sports betting services. In 2005-2006 some of the major operators were banned. in 2008, a treaty was issued, which prohibited gambling on a domestic level. However, German states had a freedom not to sign the treaty, so one of the states – Schleswig-Holstein – used this opportunity back then, choosing to develop and soon after implement their own gambling rules. This led to significant changes. 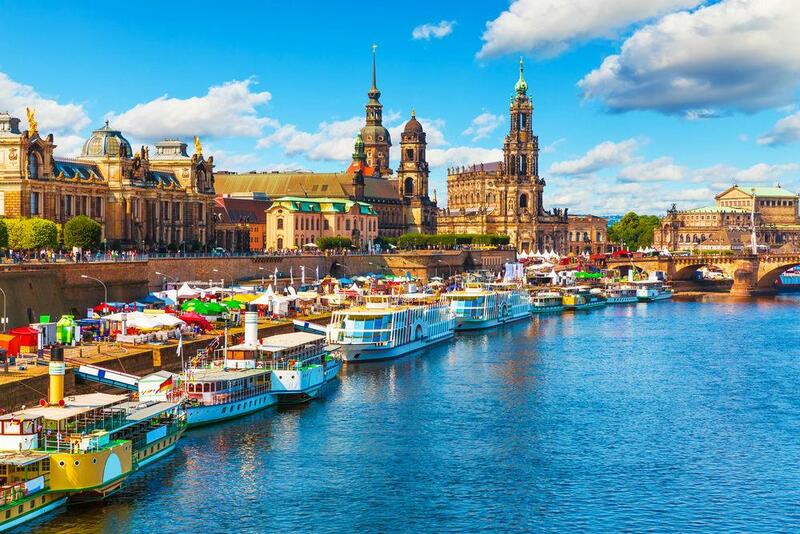 Despite the fact that licences for remote gambling have been issued only in Schleswig-Holstein, they instantly became available to all residents of Germany. The situation however, did not last long. The amendments to the treaty, introduced 3 years after, stated that online lotteries and a certain number of sportsbooks are legal. Respective licences were estimated for 5 years, while tax requirement for sports betting operators included paying a 5% tax annually. Following that, Schleswig-Holstein signed the agreement, having stopped licensing new operators. Those, who started their activities before 2012, may still run their businesses for 2 more years, until the end of licence duration, which is 6 years. The situation with forms of gambling available currently is as follows: locals cannot run online casino, bingo and poker, while they can play on foreign websites. In turn, sports betting and and lottery – the most widespread gambling types – are legal both domestically and internationally. In short, the situation with gambling in Germany has certain advantages and disadvantages, still being rather favourable.